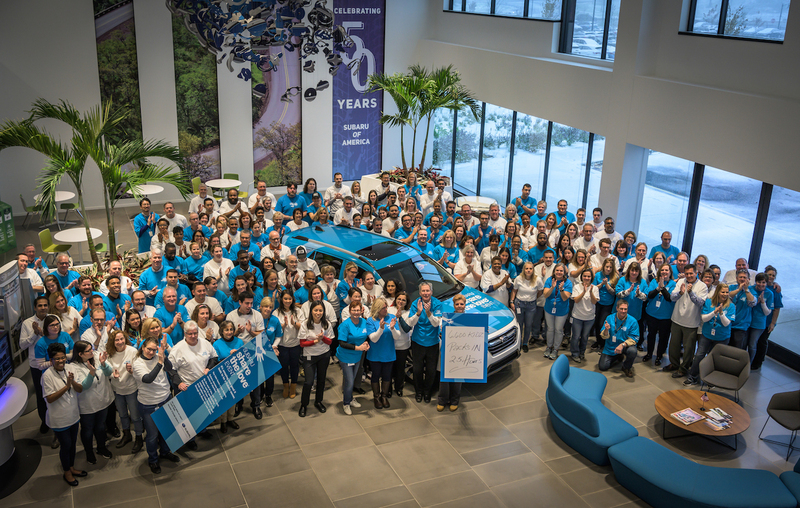 CAMDEN, NJ, November 16, 2018 /3BL Media/ - Subaru of America, Inc. today hosted a special kickoff event to celebrate the return of the Subaru Share the Love Event, the automaker’s annual philanthropic event aimed at supporting charities across the country. 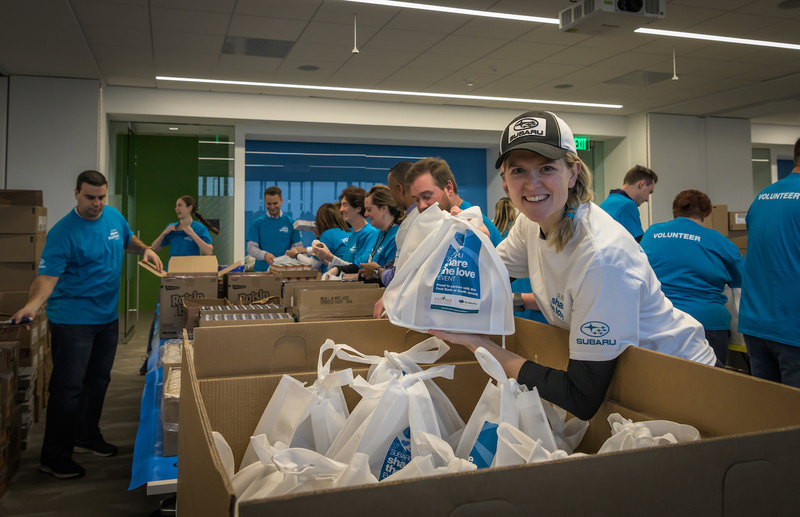 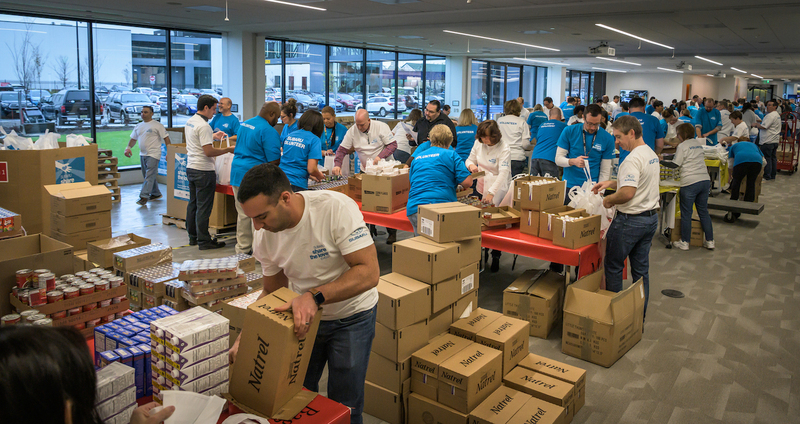 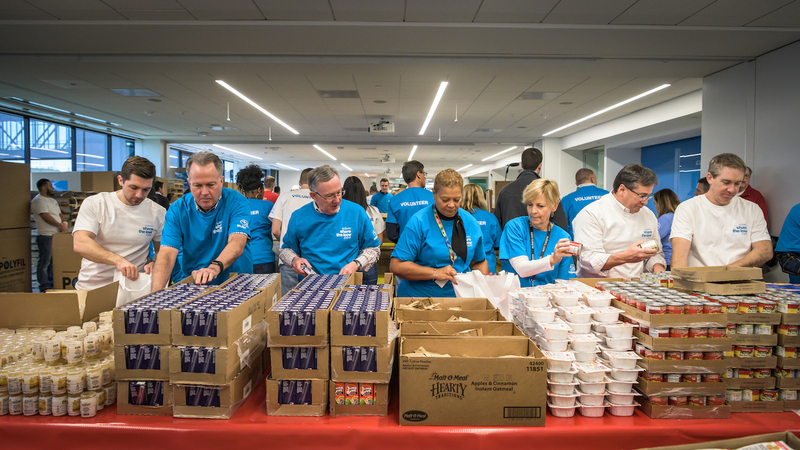 Employees at Subaru of America (SOA) headquarters in Camden, NJ partnered with the Food Bank of South Jersey to donate and pack a record-breaking 6,600 ‘KidzPacks,’ containing items that can produce up to four nutritionally-balanced meals and snacks for a child. 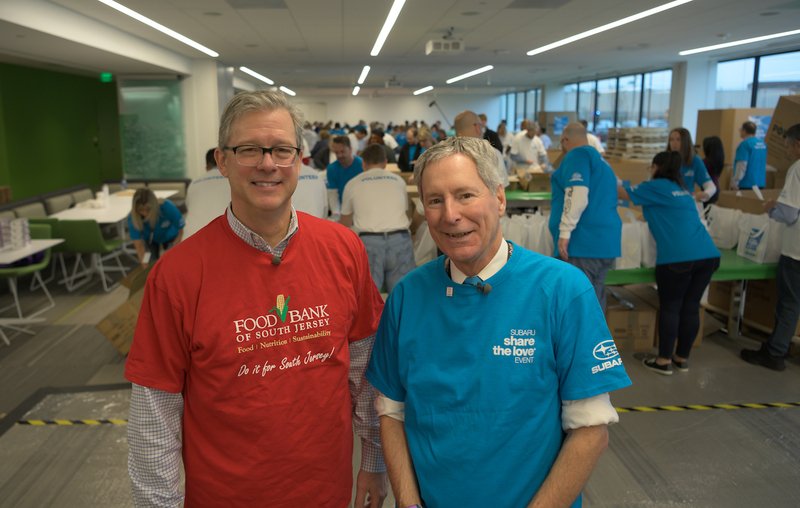 “This is the largest donation the Food Bank of South Jersey has ever received throughout the life of our KidzPack program,” said Fred Wasiak, CEO, Food Bank of South Jersey.